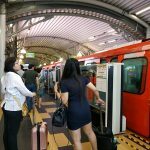 Update in Jan 2018: Ampang Park has closed its doors to make way for development project. 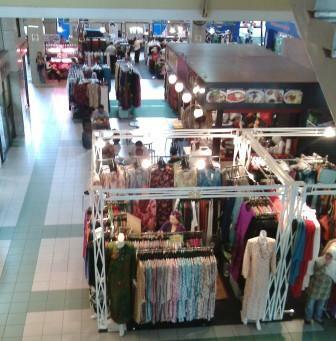 The last business day of Ampang Park was 31 December 2017. 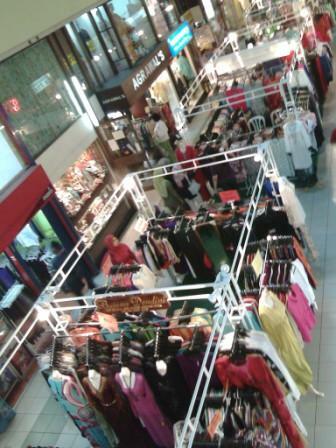 It is one of the earliest shopping complex to be opened in Kuala Lumpur. Gone is yet another legacy. 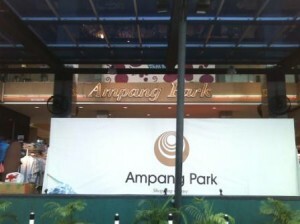 Ampang Park has been around for decades. 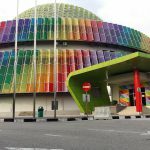 It is one of the earlier shopping complex to be build in Kuala Lumpur before the mega shopping malls come and take over. 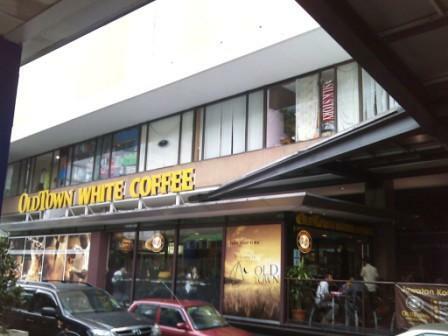 Usually, people working in nearby offices will visit Ampang Park for their meals and for some light sight seeing. The complex is not as busy as KLCC or the bigger malls. Below: The Old Town Kopitiam francise seemed to be blooming everywhere. The last time I visited Ampang Park, it was La Manila- now it is replaced by Old Town Kopitiam. Some light sight seeing and shopping. 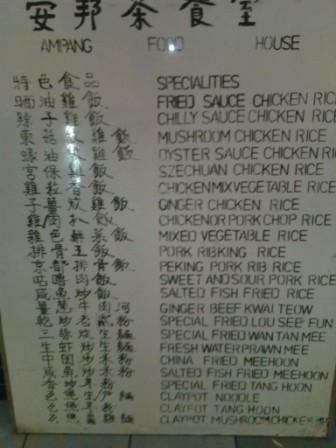 My friends like to eat at Ampang Food House- it is located on first level- same side with Cozy House. 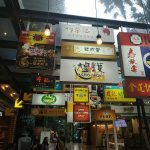 Alternatively, more varieties can be found in the Ampang Park food court in the second floor (located 2 floors above the supermarket). Still, business is not that brisk as what it used to be 20 years ago when there isn’t many shopping complexes around.